My first blog post of 2019 and it feels so good to start writing again. I’ve missed sitting down and typing my thoughts away, it’s something I always used to do with my blog and unintentionally drifted away from doing since starting a YouTube channel but today’s post is going to be a rambly one so grab a hot chocolate and let’s catch up. A few weeks ago now I received this exciting parcel from Pixi; their trio of tonics. This included their OG Glow Tonic as well as the Rose Tonic and Retinol Tonic. The latter two were new to me and ever since I have been testing the three products out to share with you my thoughts on how my skincare has benefitted since using them regularly. I’ve seen so many of these fragrance subscription services available on the market recently which I think is just the best idea as you often get to choose from a range of high-end perfumes and you get a sample large enough to last you for 30 days (8ml) and then you can choose a different scent every month and the Scent Addict Subscription Service is no different. 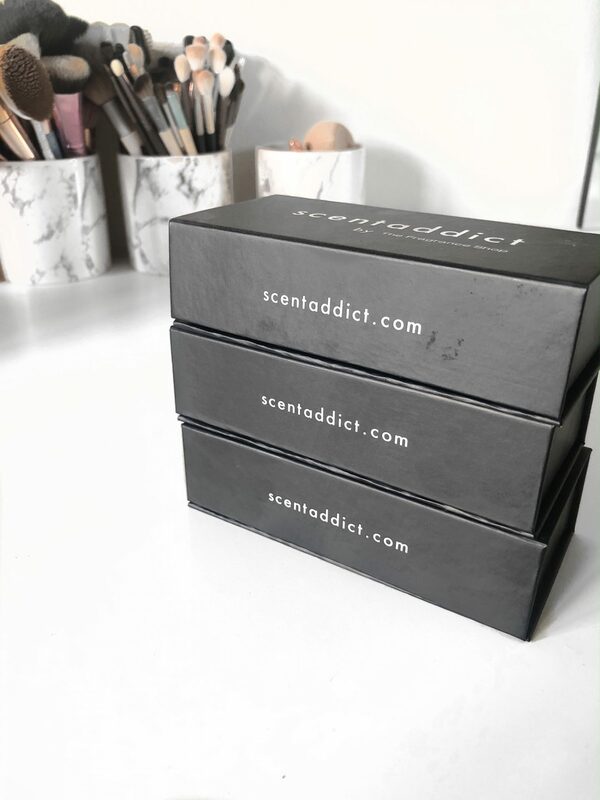 Scent Addict is owned by The Fragrance Shop which I’m sure you’re all well aware of, but the beauty of their service is that it is only £12 a month but you can then use that to get £12 a larger bottle if you find a fragrance you can’t live without. Excited to try their service, I picked out three different scents. If you’ve missed my weekly pregnancy updates on my Youtube channel, then you may have missed me talking about the products I’ve been loving to keep stretch marks at bay, including the Palmers Stretch Mark Range. 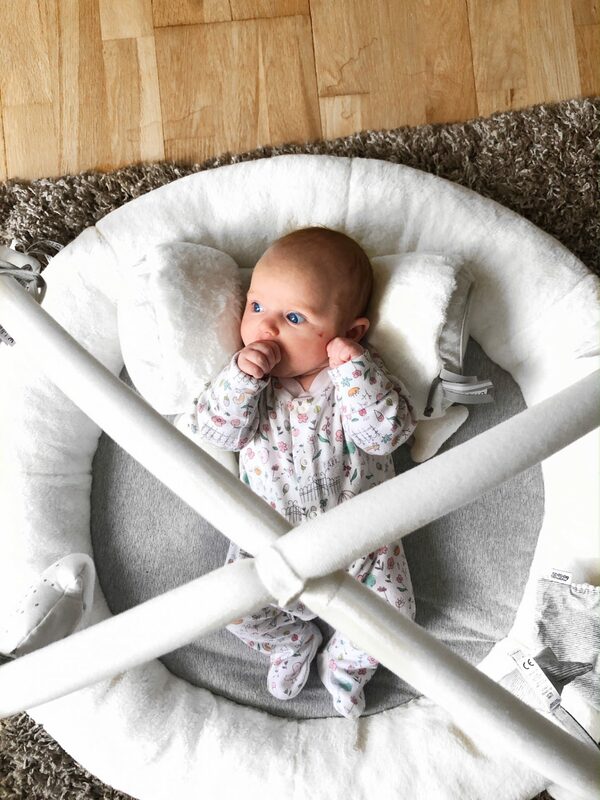 I wanted to do a dedicated post to the three products from the Palmers Stretch Mark Range that have been a skin saviour, especially in the third trimester. I hope any fellow pregnant ladies find this review useful, too. A lot has happened to my body over the past 7 months of pregnancy yet the biggest surprise to me was how my skin changed; I never expected my once all-over oily skin would suddenly have dry patches and become more combination. Suddenly, the daily struggles I face with my skin have changed, even though it had been the same for years. 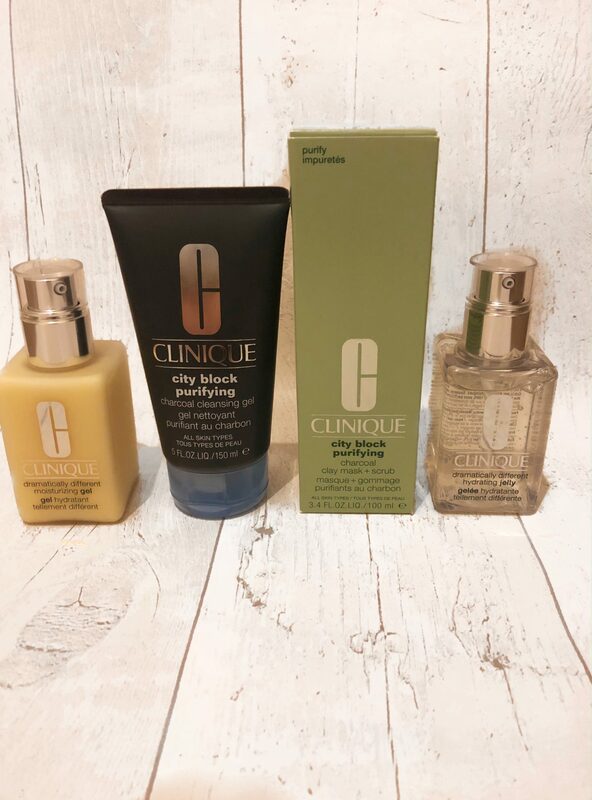 That’s where Clinique come in, over the last past weeks I’ve been trying out a handful of their products from Boots and wanted to report on how these have helped me combat the day-to-day struggles. 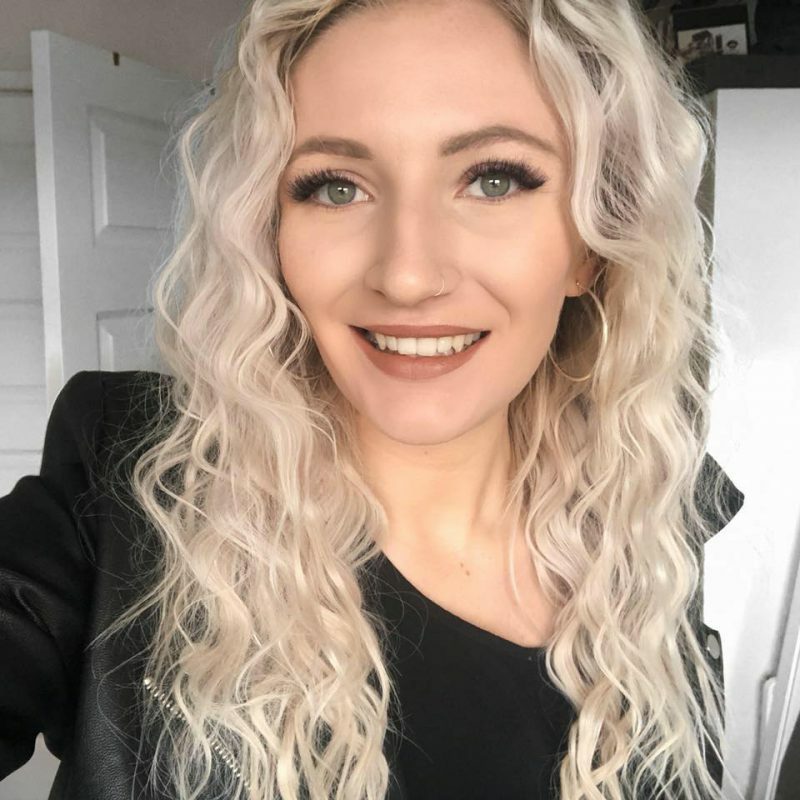 Giveaway – win a hair and beauty bundle!